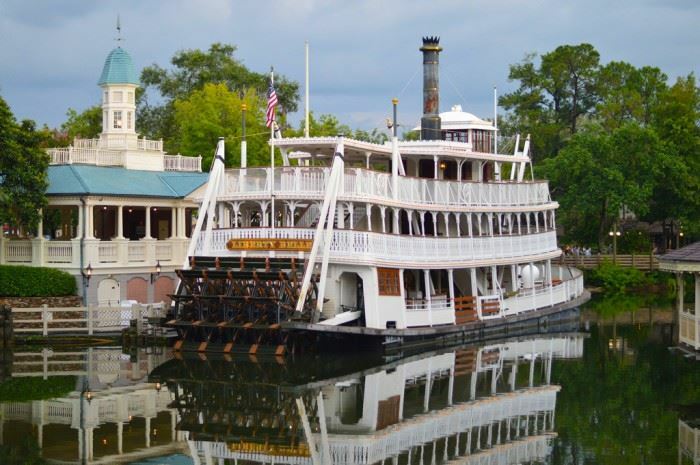 Large-capacity paddle-wheel riverboat navigates the waters around Tom Sawyer Island and Fort Langhorn, passing settler cabins, old mining paraphernalia, an Indian village, and a small menagerie of animatronic wildlife. 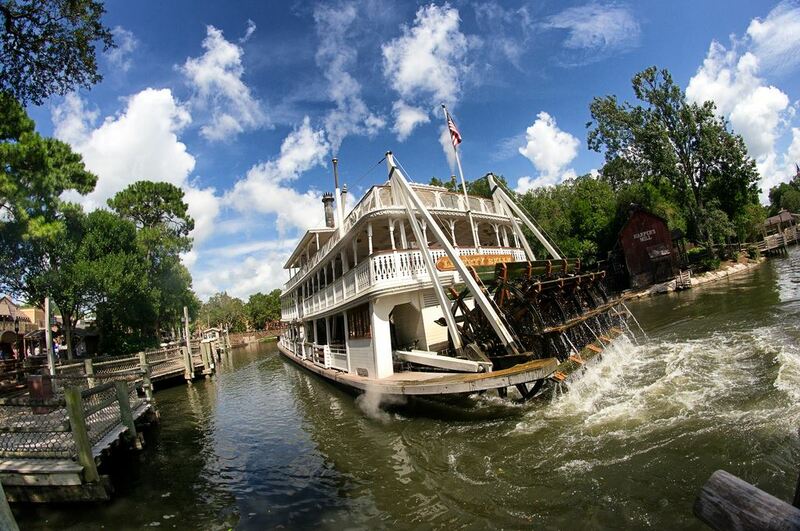 A beautiful craft, the Liberty Belle provides a lofty perspective of Frontierland and Liberty Square. 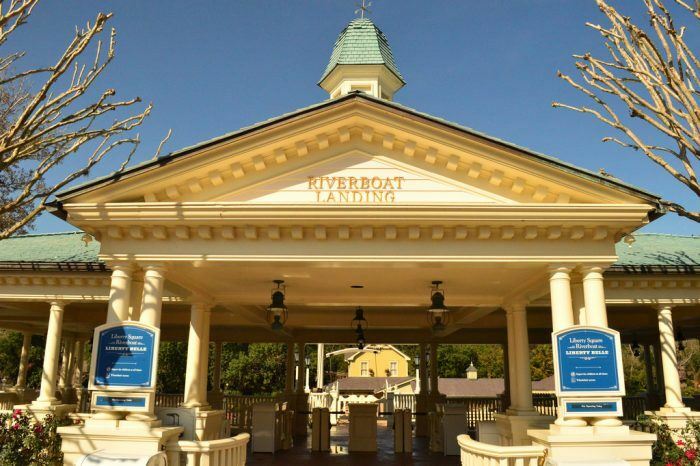 The riverboat, which departs roughly every half-hour, is a good attraction for the busy middle of the day. 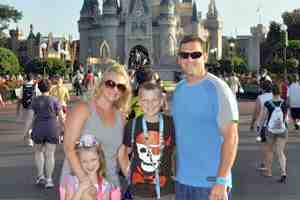 If you encounter huge crowds, chances are that the attraction has been inundated by a wave of guests coming from a just-concluded performance of The Hall of Presidents.